September each time looks better for Apple users. In the last weeks and days, we are seeing a lot of leaks, rumours and reports that predict news for the month that ends the summer. In addition to the new iPhone models, Apple may be shuffling more hardware than showing in the keynote. 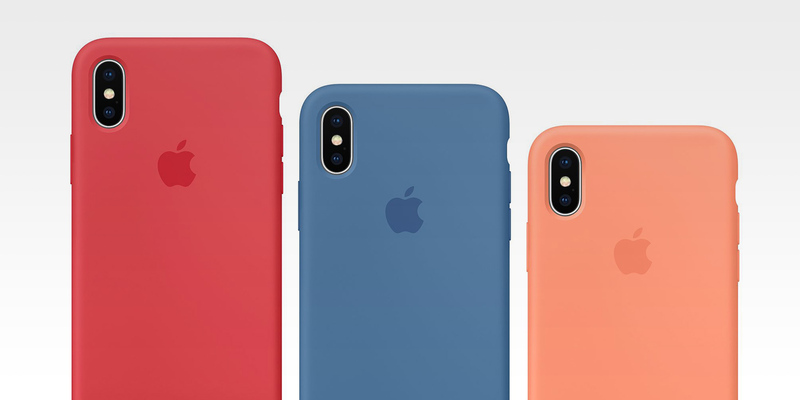 If we pay attention to all the rumours and reports that we have seen lately, Apple would have a series of accessories to present along with the new three iPhone models. But on top of that, it could be the right time for a slight upgrade of the iPad Pro and the MacBook Pro. 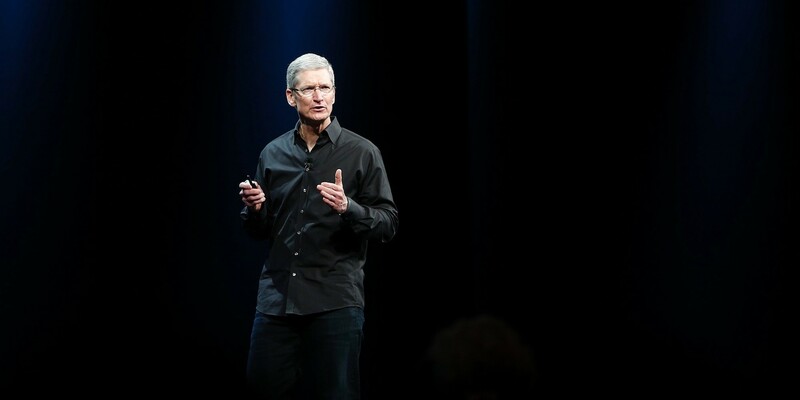 It is expected that the Cupertino company will give all the prominence of the keynote to the iPhone. A successor to the iPhone X, one with the identical design but 6.5 inches and one intermediate LCD screen with lower cost and … different colours like orange and blue. Next year we will see a new improved model of AirPods with better water and sweat resistance than the current one. But for now for this year, according to Bloomberg, we could have internal improvements with a new chip to increase autonomy and allow active listening to Siri. Also with a new wireless charging case. 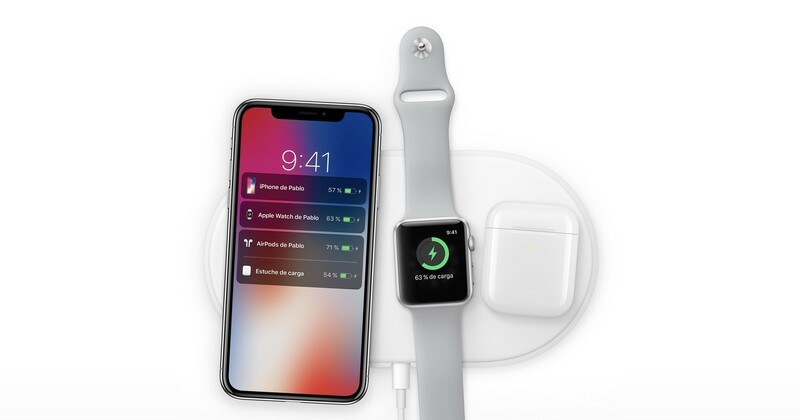 Finally and after a year of its official presentation, Apple could take advantage of the September keynote to put its wireless charging base on sale. Unlike those of the market, it allows to load multiple devices at the same time in any position and synchronizing the load data to show them on the iPhone. We recently saw how Apple had registered up to five new iPad models in the EEC. Since we have not seen an update in WWDC 2018, they may take advantage of the keynote to launch a minor update with a better processor or more capacity. Along with the iPad registered in the EEC, Apple also registered five new MacBook. 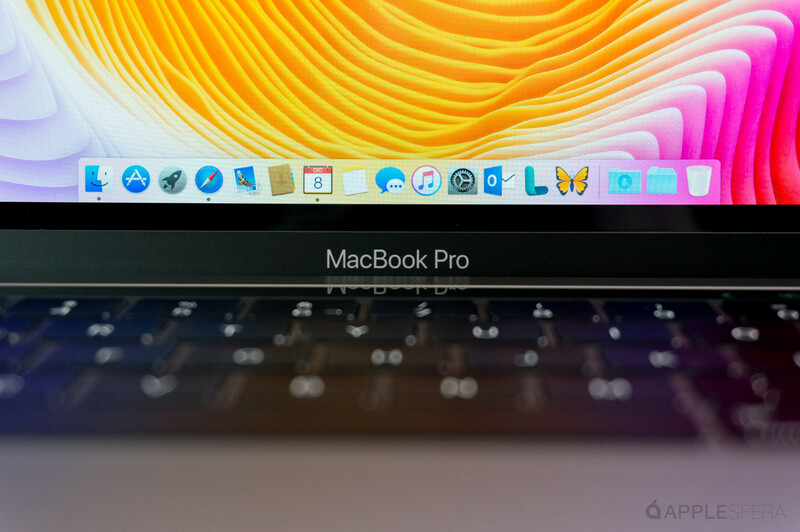 We have had indications of new MacBook Pro with better Intel processor thanks to the different performance tests that have appeared in Geekbench. Be that as it may, what is certain is that we will have news in September. The iPhone has all the ballots to be true, the two accessories are logical options and the MacBook Pro and iPad Pro are more than plausible options. September every time looks better.